Four of the world’s largest liners have officially debuted a new association to standardise digital developments, installing a Maersk high-flier as its first CEO. 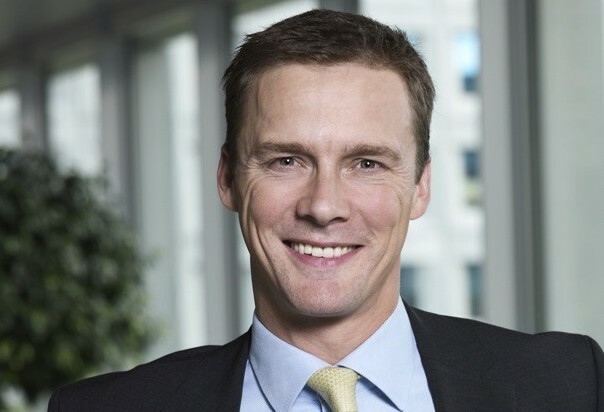 Thomas Bagge (pictured) will head up the Digital Container Shipping Association, a grouping that includes Maersk, MSC, Hapag-Lloyd and Ocean Network Express (ONE). Other lines are expected to join the association soon. The association was first conceived in November last year and aims to focus on digitalisation, standardisation and interoperability. Speaking with Splash, Bagge said a lack of uniformity among digital developments between liners had held the industry back in recent years. “A fundamental shift is still a few years as carriers will have to implement standardisation,” Bagge said. He went on to predict that once there was greater standardisation carriers would be able to increase the speed with which they bring innovations to the market as they would need less time in testing and deployment. By creating a greater set of digital standards, Bagge insisted carriers would then offer greater transparency and visibility and clients would find the digital offerings less confusing.